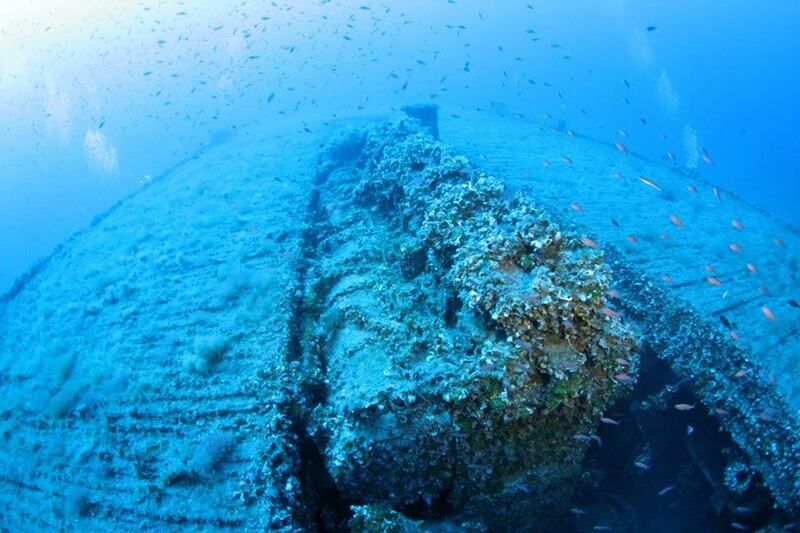 The unknown barge wreck is situated off St. Paul’s Bay, in the area where submarine wreck HMS Stubborn is. The maximum depth is about 60 metres. The wreck is a quite large barge, roughly 60 m in length and 15 m wide, and divers can go inside the engine room, accommodation quarters, etc.